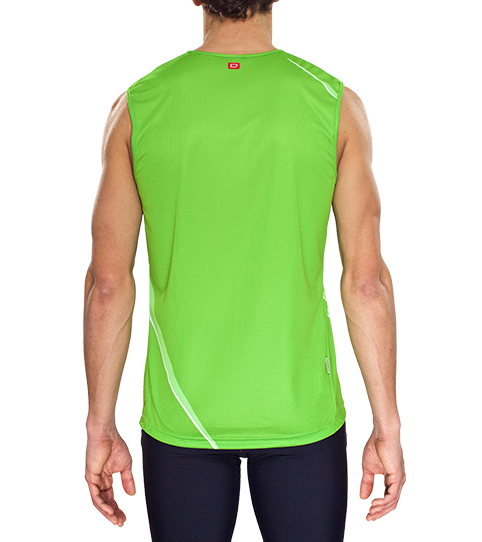 The sleeveless RT5 Pro Running Tank Tops is sporty and features a form-fittingly cut. 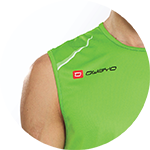 Its bioactive materials ensure it dries quickly, making the vest ideal for hot summer days. 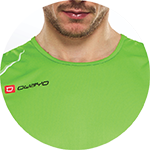 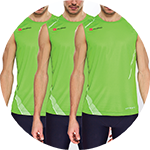 The RT5 Pro Running Tank Tops is perfect for warm sunny days; this sleeveless slim fit running top features fitted cut that still ensures complete freedom of movement. 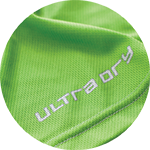 The Run-Tex material features ultra.dry technology that efficiently transports sweat away from the body to keep your body temperature down and your stamina up. 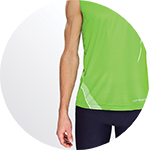 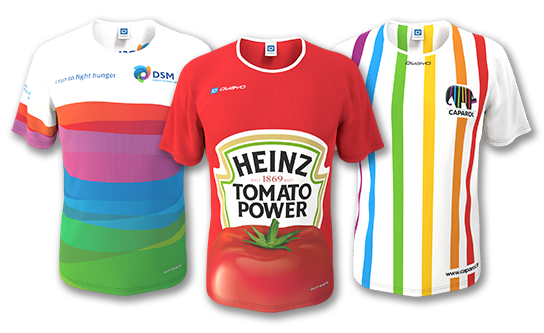 Default Features: Sleeveless, Run Tex, Round neck. 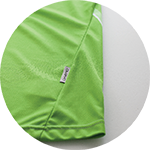 For this product, you can pick between various options. 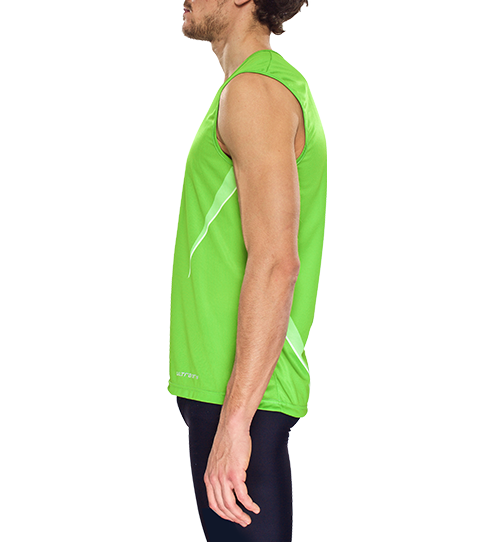 The following surcharges and discounts apply per piece. 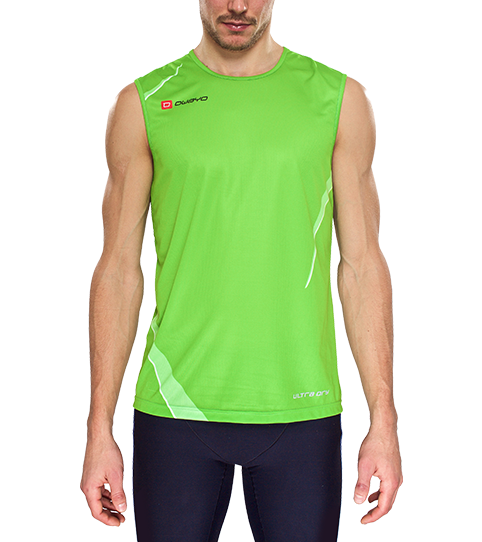 Additionally: Men's and women's running vests may be cumulated.